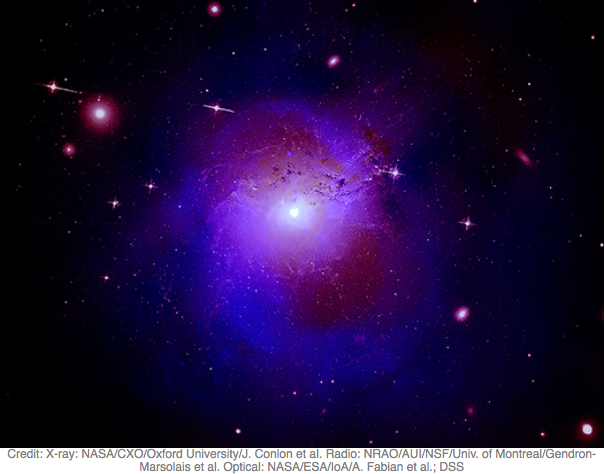 Astronomers re-analysed X-ray data from the Perseus galaxy cluster and their findings may shed light on the nature of the mysterious, invisible dark matter that makes up about 85% of the matter in our Universe. Astronomers observed the most distant Supermassive Black Hole ever detected! Astronomers observed the most distant Supermassive Black Hole (SMBH) ever detected! 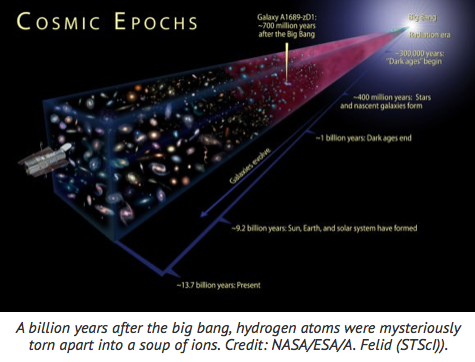 The SMBH weighs about 800 million times the mass of the Sun and is located more than 13 billion light years from Earth, i.e., it was formed only 690 million years after the Big Bang! A pair of orbiting supermassive black holes! 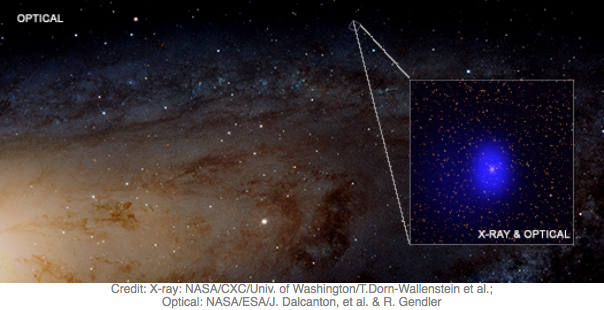 Astronomers used X-ray and optical observations to find out that a previously detected source is actually much more interesting than what was initially thought! !